University of Georgia College of Agricultural and Environmental Sciences faculty launched the program in 2012 to educate and empower Georgia’s agricultural and natural resource industry leaders to become effective advocates for the largest economic drivers in Georgia – the state’s agricultural and forestry industries. Twenty-five industry leaders from across the state spent the last two years touring farms and processing plants, and traveling throughout the state and world. They graduated in a ceremony at The Rock Ranch in The Rock, Georgia, on March 4. 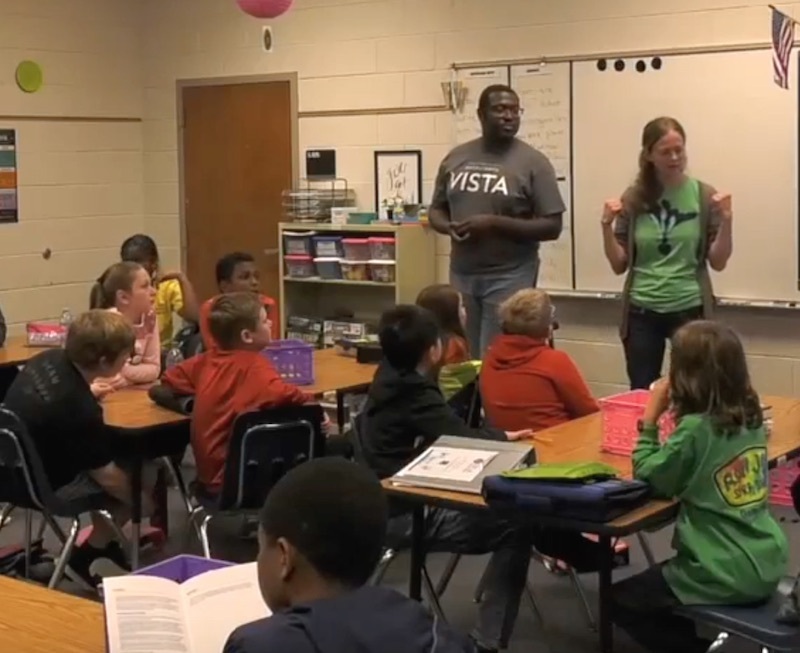 "This class represented a diverse cross section of Georgia's agriculture and forestry industries. 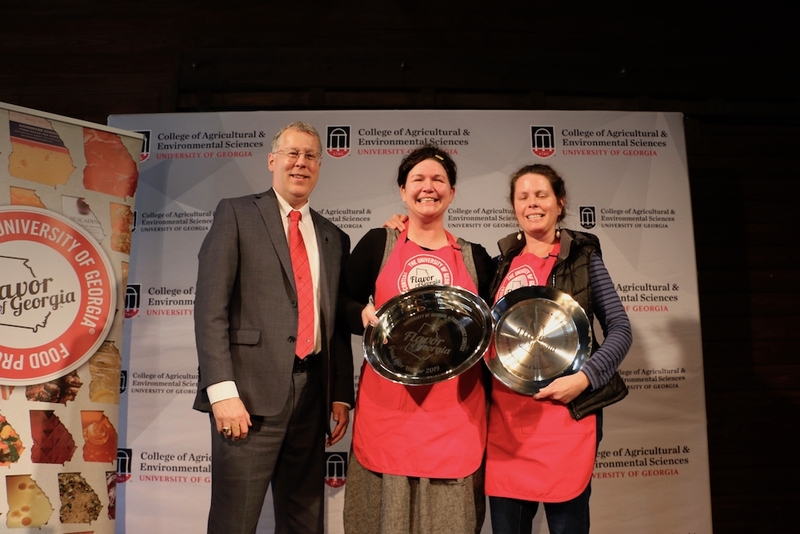 Each participant completed six in-state institutes, as well as an individual leadership project required for graduation,” said Lauren Griffeth, leadership specialist for UGA Cooperative Extension. 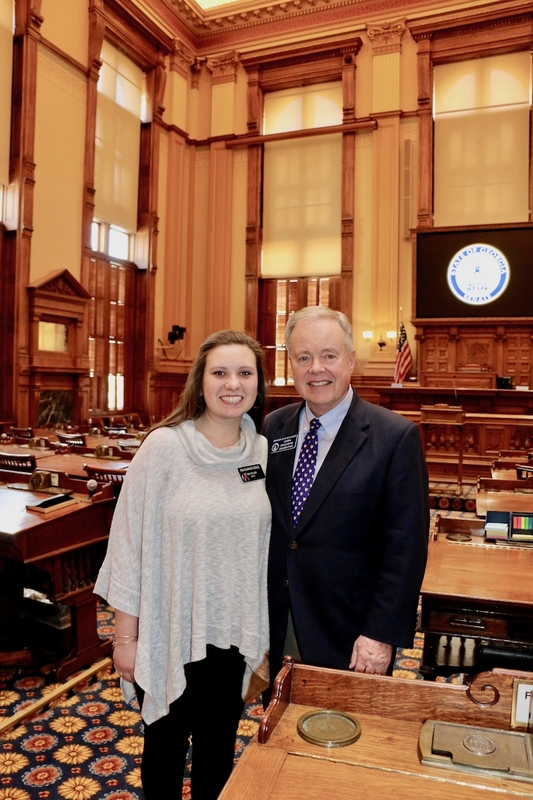 Projects ranged from the launch of a communications initiative for the Georgia Farmers Market Association to the start of a servant-leadership initiative within an office. “I'm so proud of these alumni's connection to AGL. These individuals will certainly continue to positively impact their organizations, communities and industries through their influential leadership,” Griffeth said. 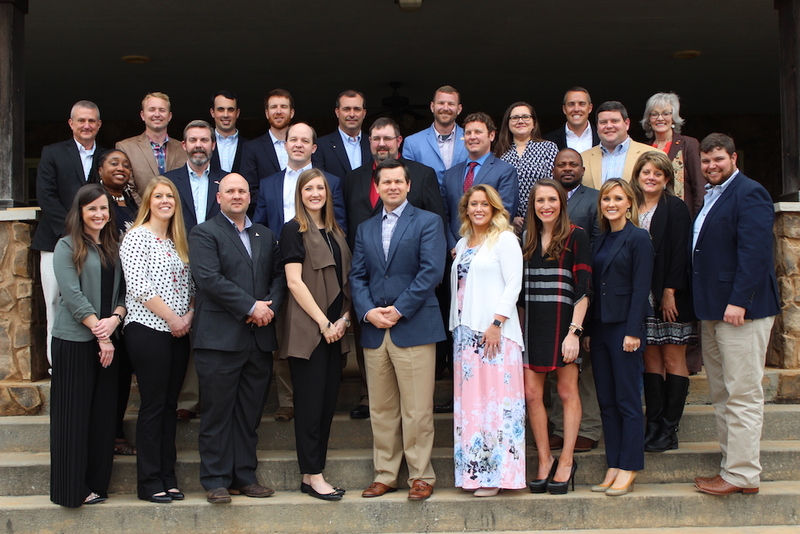 During their time in AGL, participants engaged in over 110 interactive sessions, completed four behavioral assessments and helped one another understand and analyze issues facing their industries and challenges that may emerge in the future. Organizers are now accepting nominations for the upcoming AGL class that will begin in August 2017. 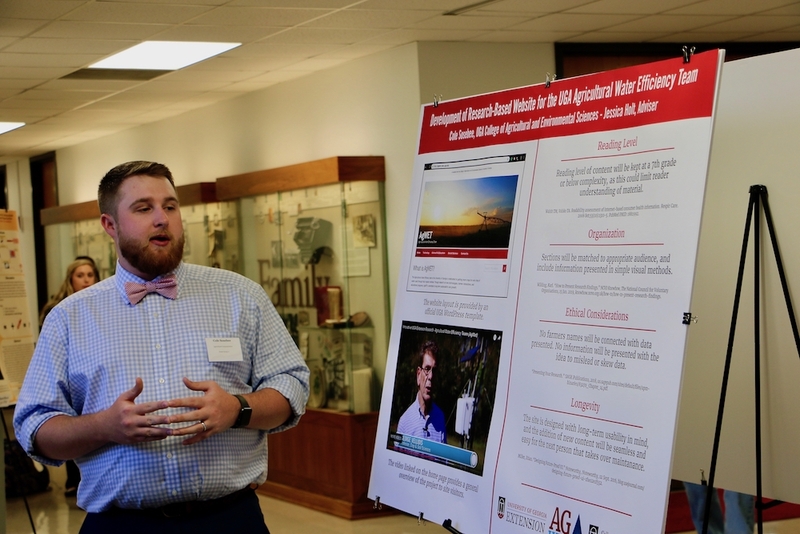 Those seeking more information about the AGL program can visit agl.caes.uga.edu.